This entry was posted on 27th July 2018 by WoodBlocX. 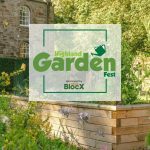 On 22nd July the first ever Garden Fest took place just down the road from the WoodBlocX HQ at Inverness Botanic Gardens. 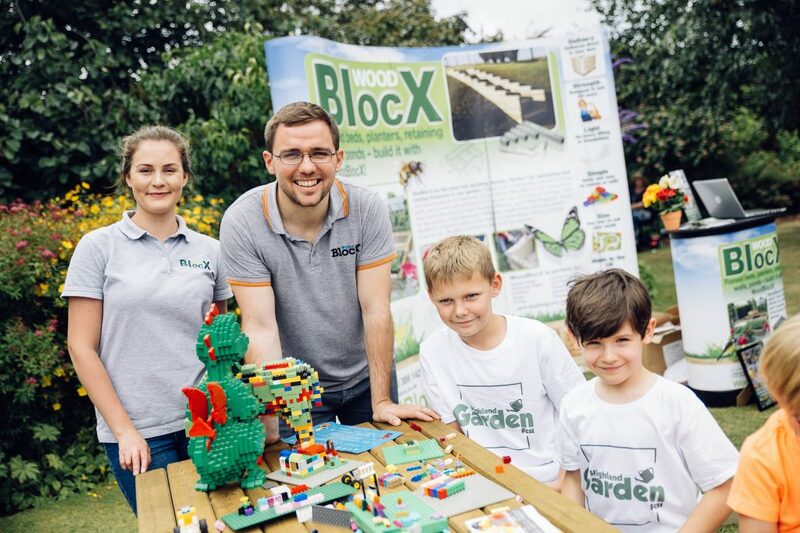 We sponsored and attended the event bringing some unique WoodBlocX fun for young gardeners to get involved in! We challenged youngsters attending the event to a build-off using Lego to create something totally unique, which is exactly what our kits can do for gardens. Imaginations were running wild and the children came up with some very unique designs. 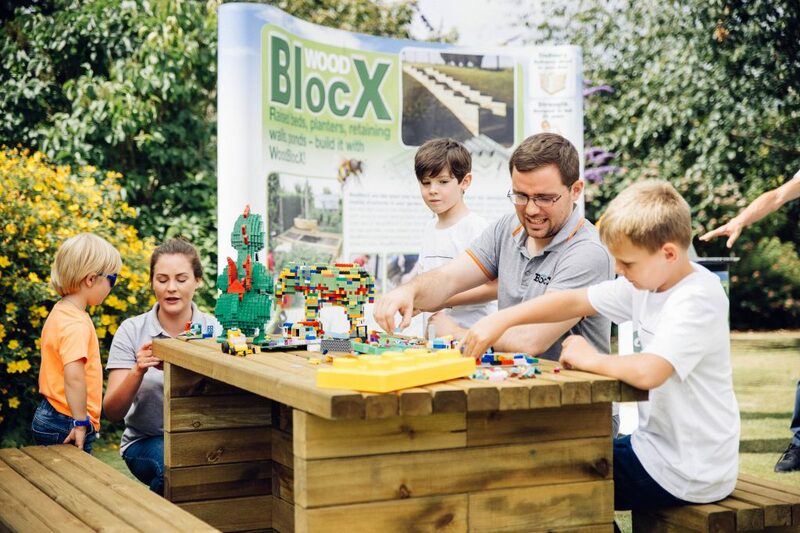 When we explain how WoodBlocX works we say that it is similar to Lego, our modular system is made up of light-weight timber blocks that fit together to make strong and long lasting wooden raised beds, planters, retaining walls, ponds, steps, seats and like Lego, the design potential is limitless. 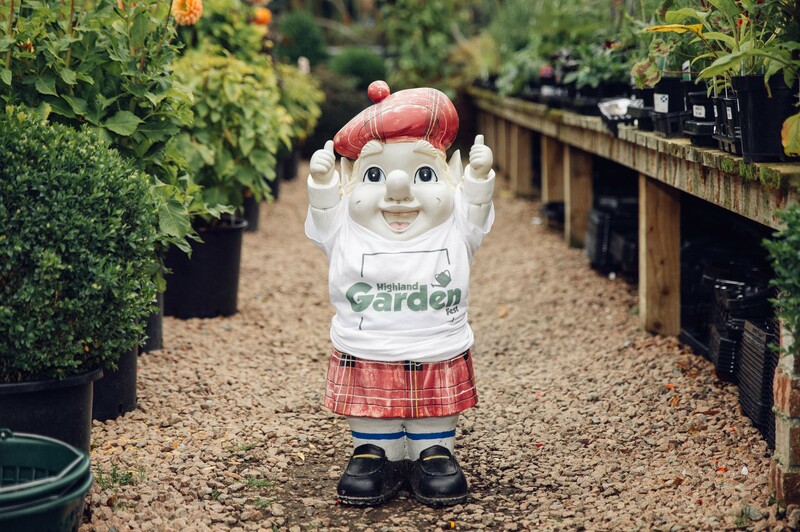 It was great to be involved in a local initiaitive with loads of attractions for families to enjoy, live music, stalls and activities, we had a great day and its safe to say that the first Garden Fest was a great success. To see how WoodBlocX works head over to our information page.